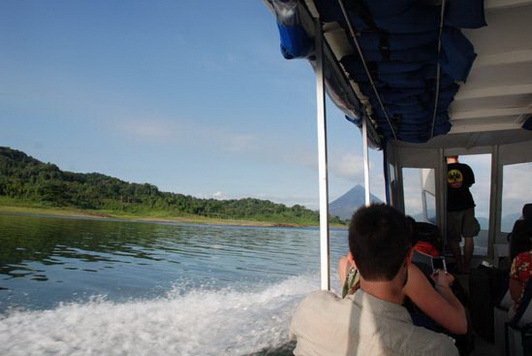 The quickest daily route is across Lake Arenal! 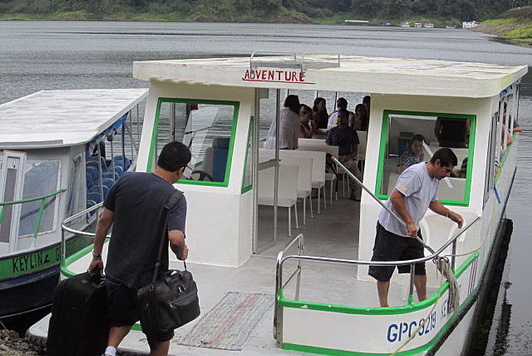 Take a shuttle van to the lake then a small ferry across Lake Arenal and then another shuttle on the other side for just $32 per adult! 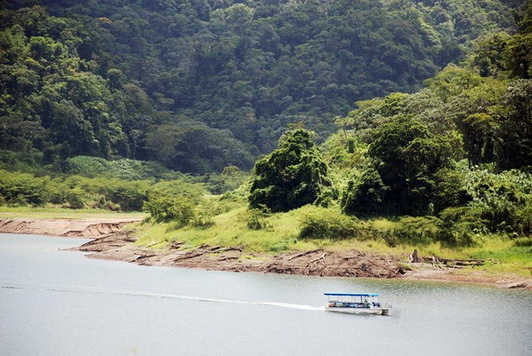 while Monteverde is atop of the continental divide at about 4,900 feet 1,500 meters. 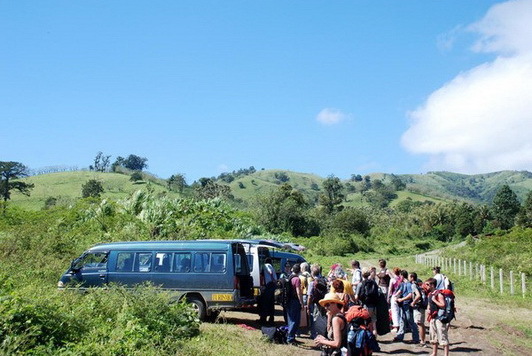 These two popular tourist zones seem close enough, but by road it can take 4 to 5 hours in this mountainous region because there isn't a direct route. 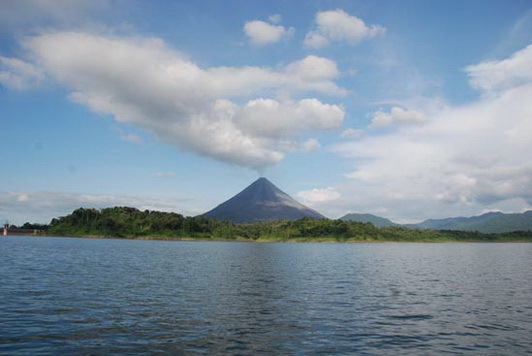 This wonderful twice-daily taxi/boat short-cut means just about 2 and a half hours of fun travel, with beautiful views of Arenal Volcano the lake and the highlands of Costa Rica. 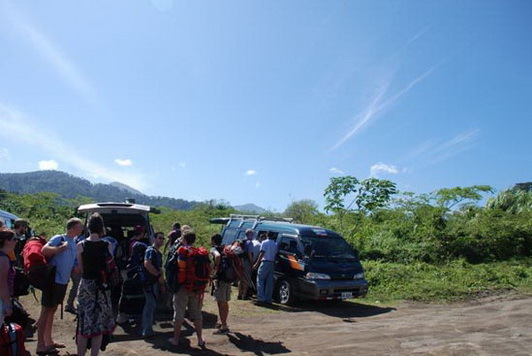 Parklands Costa Rica offers you good value transportation options all over Costa Rica!